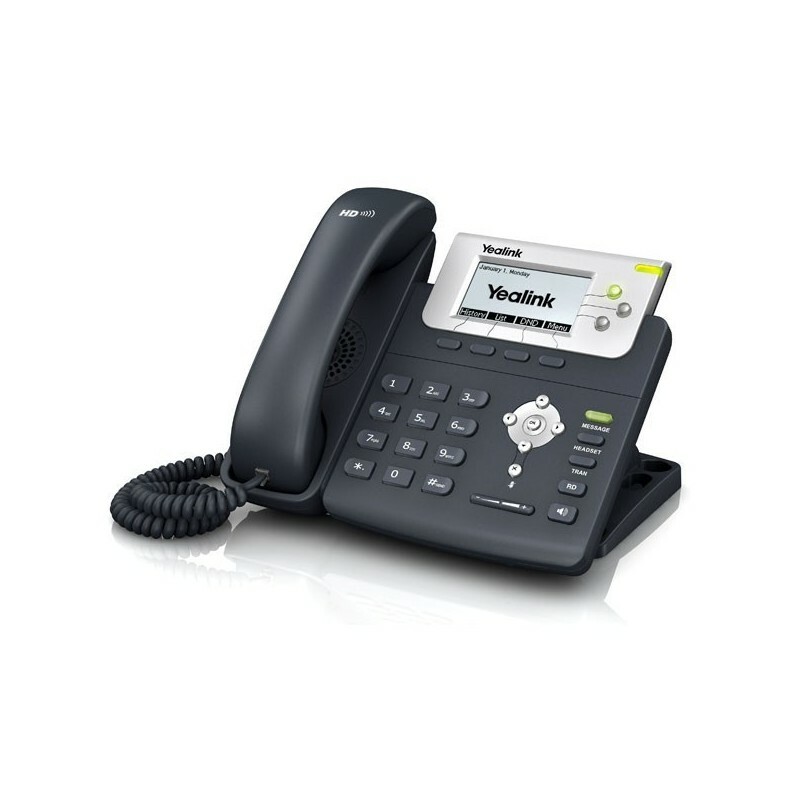 The Grandstream GXP285 is an entry level PoE IP phone. 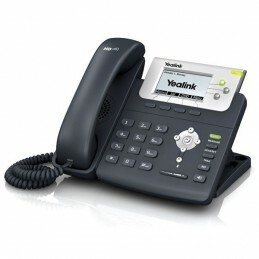 It features dual switched 10/100 Ethernet ports, 128x32 graphical LCD Display, 3 dynamic context sensitive softkeys. The GXP285 also features HD wideband codec support and a full duplex speakerphone. The Grandstream GXP285 is a good choice for small and medium businesses.